We assure you top quality workmanship to maintain your cars originality and value. We have over 35 years’ experience of working with Insurance companies on accident repair work as well as general bodywork repairs. Whether it’s accident repairs or just general bodywork we are carrying out for you, we understand how important it is to you to keep you mobile so we offer free courtesy cars to all our customers. FREE ESTIMATES- No appointment necessary just pop in and see our estimator for a free estimate. As well as accident and bodywork repairs we also offer, wheel refurbishments, paintless dent removal, paintwork polishing, corrosion protection and welding repairs. Please feel free to contact us for more information on 01954 210248. INSURANCE WORK- Be aware of your rights following an accident. 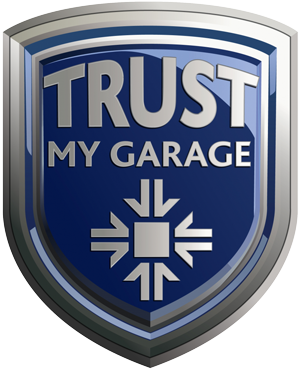 Many of our customers are unaware of their right to have damaged vehicles repaired at a garage of their choice, providing the garage operates to industry standards. Simply bring your vehicle in, take a courtesy car if required and let us handle your claim on your behalf .